The waterfront Historic Kent Manor Inn located on the Eastern shore of Maryland host hundreds of weddings each year and whenever a bride-to-be visits, we’re always brimming with questions about the big day! We love to get as much information about our brides’ vision from the very first time they step into our grounds til the final meeting. One question we often ask about and hear “what’s that?” is the first look. 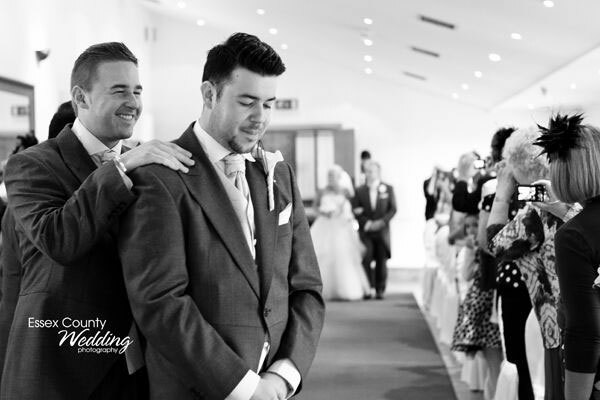 The first look is the first time a groom see his bride dressed in her wedding gown. 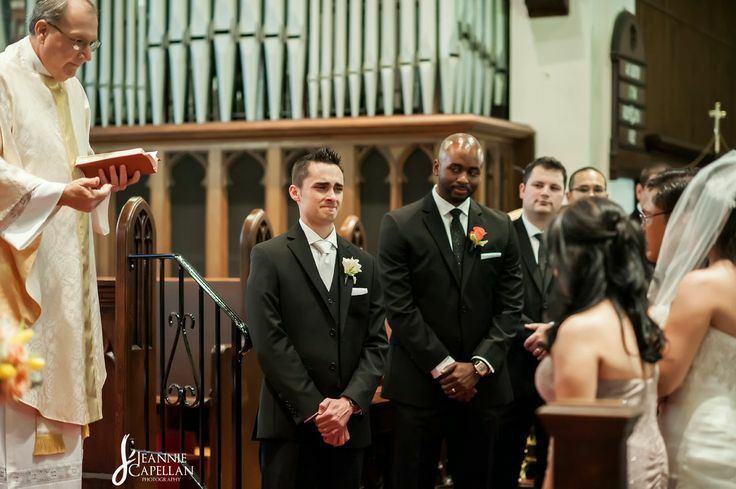 This special moment is traditionally shared at the ceremony as she walks down the aisle. Today, a first look refers to a couple who have opted to do see each other for the first time in private or in a special location earlier in the day. One of the significant factors that lead couples to do a first look is to save on time and get more photos of the couple together (with or without their bridal party) before the ceremony.